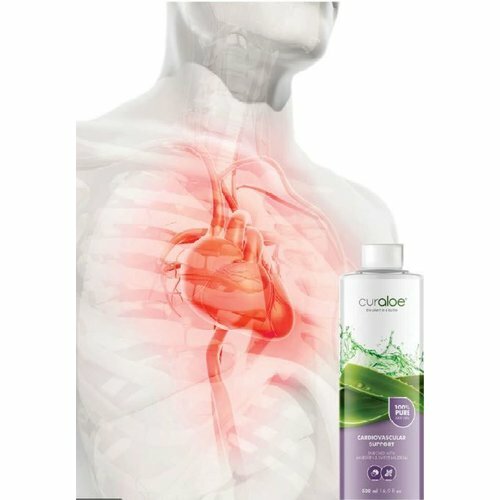 Try our Cardiovascular Support Health Juice now! 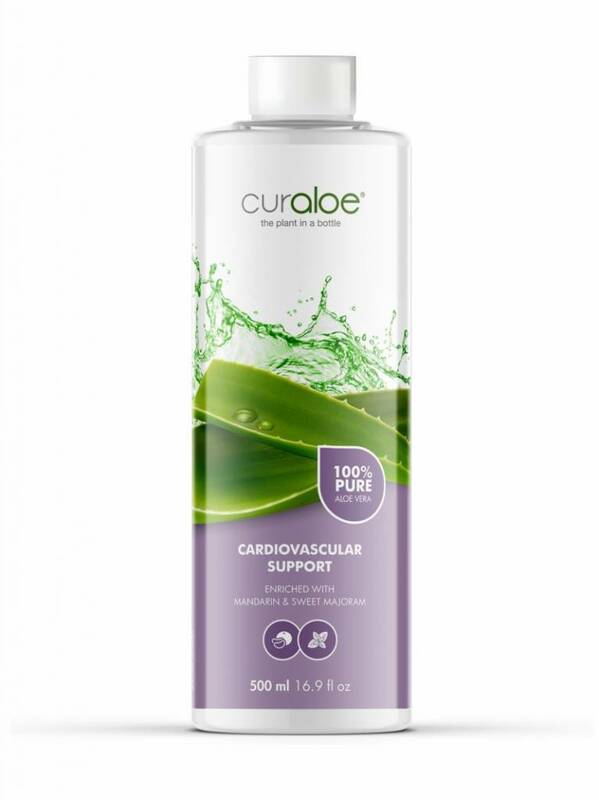 Aloe Vera assist in maintaining blood pressure. The potassium content can relax the heart and curtail high blood pressure. It contains collagen that helps the arterial walls dilate and reducing pressure further. Finally, the digestive enzymes in Aloe Vera break down fatty deposits on the inner walls of blood vessels, making blood less viscous and reducing the effort that the heart exerts to pump blood. 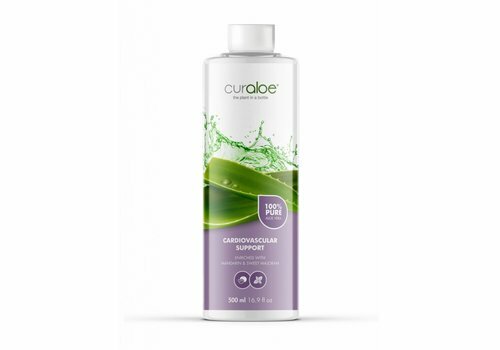 We combined all these herbs together with the AMAZING powers of Aloe Vera to create our Curaloe Cardiovascular Support Health Juice!